It is a Continuing Medical Education initiative by the CVN division of Lupin. Their educational programs are designed for Cardiologists, Nephrologists, Diabetologists and Consulting Physicians on therapy segments in Acute Coronary Syndromes, Ischemic Heart Disease, Heart Failure, Diabetes, Kidney failure and Hypertension. All aspects of cardio-vascular health – from prevention, to diagnosis, treatment, management and the challenges associated with co-morbid conditions are explained in great detail. Highly experienced and senior faculty deliver the web-based interactive lectures. lets-connect-to-care LCTC0015 The Progression from Hypertension to Heart Failure, What should the best Therapeutic Strategy. lets-connect-to-care LCTC0013 CVD in Women- Understanding the Difference & Acing it’s Management ! 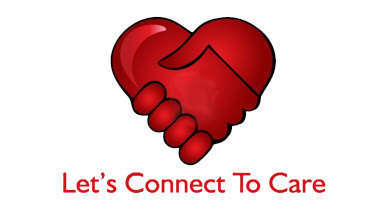 lets-connect-to-care LCTC0012 Risk and Management of CVD: Are diabetic women different? lets-connect-to-care LCTC0010 CV Prediction. Prevention. Protection – How is it Different for Women? lets-connect-to-care LCTC009 Azilsartan......Moving Millimeters and Beyond!! !